(Subscription required) Judicial Council Administrative Director Martin Hoshino said he was already working to modify the program when the Auditor flagged the issue. “We were seeing for the first time in history that we were projecting a deficit, and we were going to run out of service days before the fiscal year was out,” Hoshino said. 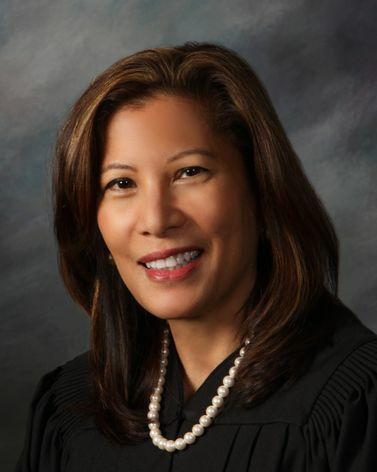 The court’s unanimous opinion by Justice Leondra Kruger concludes that a defendant who is sentenced after Proposition 47 took effect for a crime committed before it took effect, does not need to meet the law’s resentencing standards, which are more restrictive than are the standards for a sentencing in the first instance. (Subscription required) The state Supreme Court on Thursday upheld retroactive reductions for non-violent crimes and specified types of felony theft and non-theft offenses that are eligible to be retroactively downgraded to misdemeanors. A longtime Laguna Beach resident is taking his legal challenge of a home demolition to California’s highest court, extending a three-year fight recently decided by a state appellate court. Though the home in question already has been rebuilt, Mark Fudge is asking the state Supreme Court to review the 4th District Court of Appeal’s determination that the state Coastal Commission was the rightful place to air his grievances, instead of civil court as Fudge contends. “Our teachers incorporate different opportunities for students to basically practice the skills they need to be successful, not only, as students but as future voters,” shared Julie Johansen, Principal of Fortuna Middle. Self-employed workers and business owners are urging California lawmakers to expand a bill, allowing more gig workers to be exempted from employee status. They want additional exemptions in Assembly Bill 5 — a move that would allow more independent contractors to keep their job flexibility. The California Supreme Court ruled a half-century ago in the Serrano lawsuits, initiated by John Serrano and other public school parents in Los Angeles, that disparities in school districts’ property wealth created unconstitutionally unequal opportunities for students.